The three-day event entitled From Biennial to Biennial is a postponed reflection on the 32nd Biennial of Graphic Arts: Birth as Criterion. 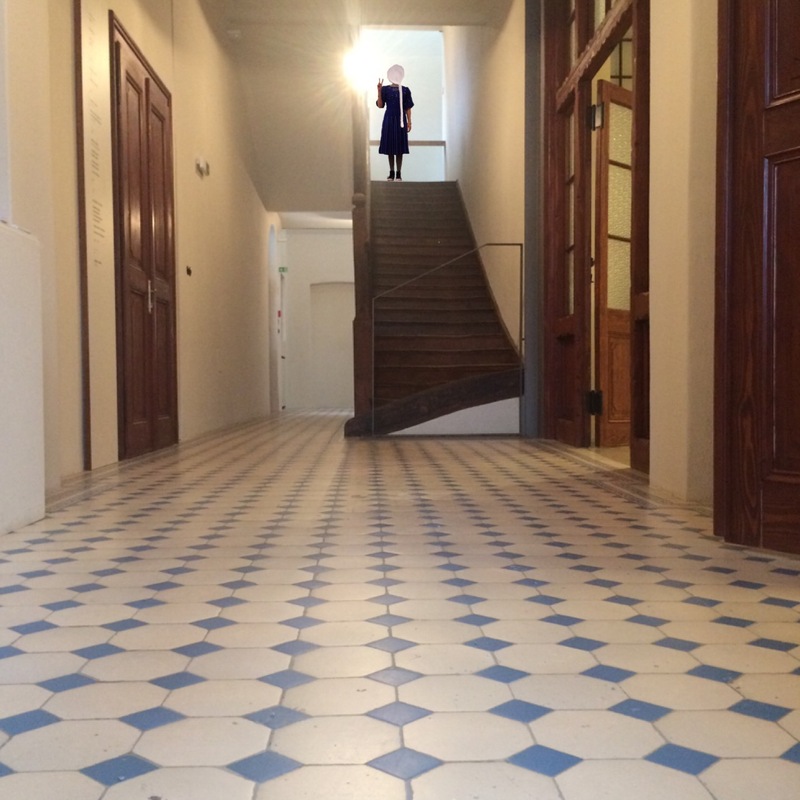 It is composed of a presentation of the book Nocturnal Singer by Alejandra Pizarnik and Selected Poems by Jure Detela, an international symposium, The Irrational in a Biennial that opens up questions on the traditional biennial structure and critique, and a solo exhibition by Nathalie Du Pasquier entitled Fair Game. The book presentation, symposium and exhibition as diverse mediums of perception invite reflection on the phenomenon of the biennial. The book Nocturnal Singer brings a selection of works by the Argentinian poet Alejandra Pizarnik (1936–1972). The extensive monograph contains a major part of her poetic oeuvre, the prose Bloody Countess, and the poet’s own reflection on her poetry. What makes the edition particularly special are her drawings and two unpublished letters to Djuna Barnes. The works have been selected and translated by Miklavž Komelj and Nada Kavčič, who are also the authors of the accompanying essays. A text on Alejandra Pizarnik’s relationship to colour has been contributed by artist Yucef Merhi, who is the author of the digital art prints published in the book for the first time. 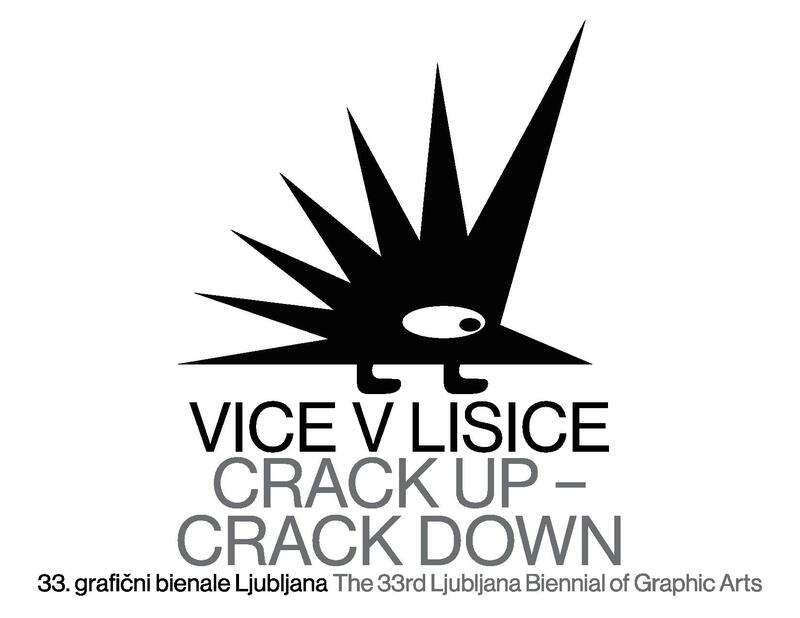 The publication was created as part of the project of the 32nd Biennial of Graphic Arts. Jure Detela (1951–1992) was not only one of the most important poets in the Slovenian language, we have recently been discovering just how outstanding his poetry – which tried to establish new possibilities for communication between people and the “beings from foreign worlds” – is also by world measure. This printed edition, which consists of two books and is accompanied by extensive notes, includes his entire collection of poetry on 1800 pages edited by Miklavž Komelj. The vast majority of the poems and fragments have been published in this edition for the first time. 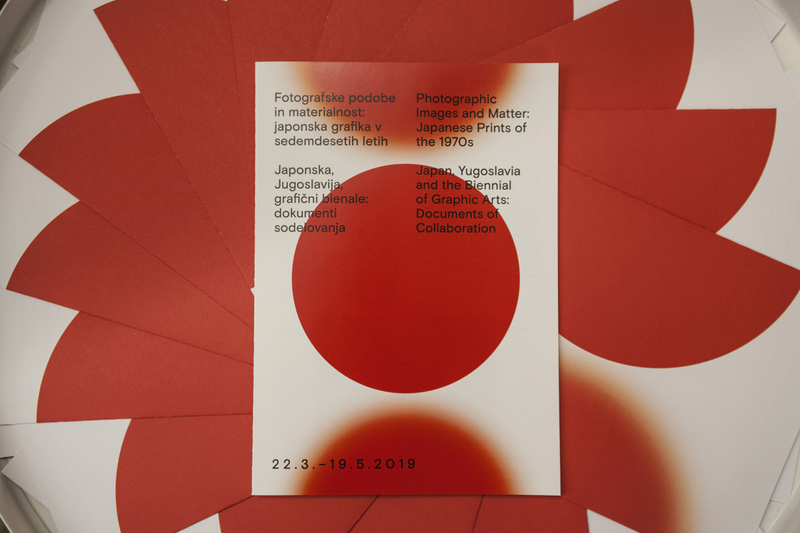 All the artists invited to participate in the 32nd Biennial of Graphic Arts: Birth as Criterion in Ljubljana received the poem Birth as Criterion by Jure Detela with the desire to trigger something along with their invitation. The book was published by Beletrina Publishing Institute in 2018. Nathalie Du Pasquier established herself with her striking graphics and textile prints, whereas she has focused primarily on painting since the late 1980s. 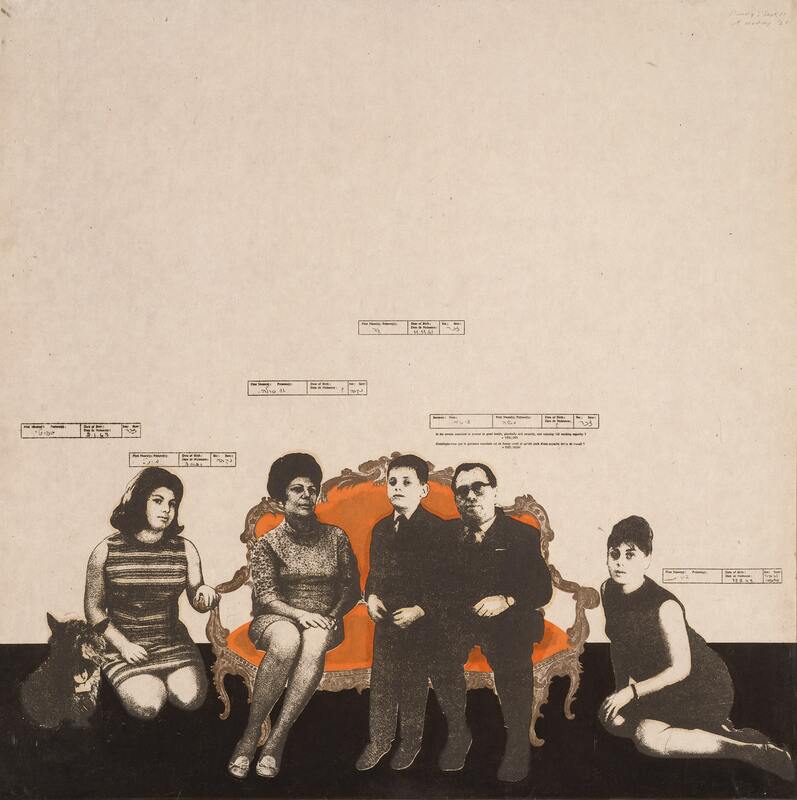 The exhibition Fair Game looks for the intuitive formal links between the individual parts of her oeuvre. Assorted elements or objects appear and reappear in different compositional configurations, like a card in a deck that takes on new powers and limitations with each hand dealt. The compositions in which the artist uses the motifs from her paintings, prints, drawings and murals, transform the gallery space into a set of microenvironments that immerse the visitor. 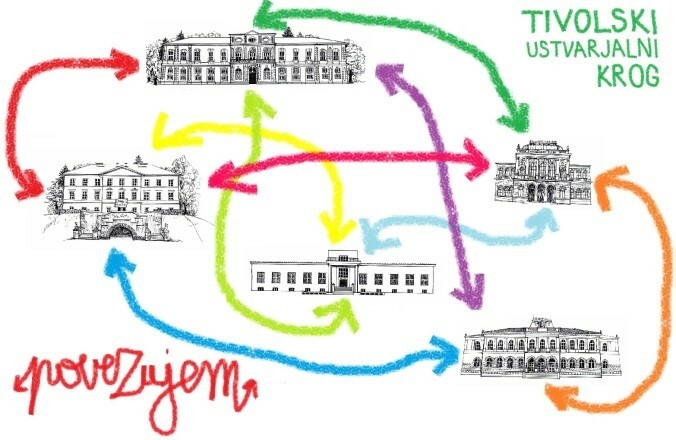 The starting point of The Irrational in a Biennial symposium is an experiment – the process of selecting the artists of the 32nd Biennial of Graphic Arts: Birth as Criterion, which can be regarded as a departure from the academicism of the curatorial practices due to its hint of the irrational. The symposium will try to address the problematic nature of the biennial structure and at the same time present concrete examples of biennials that have managed to go beyond the established methods of selection. 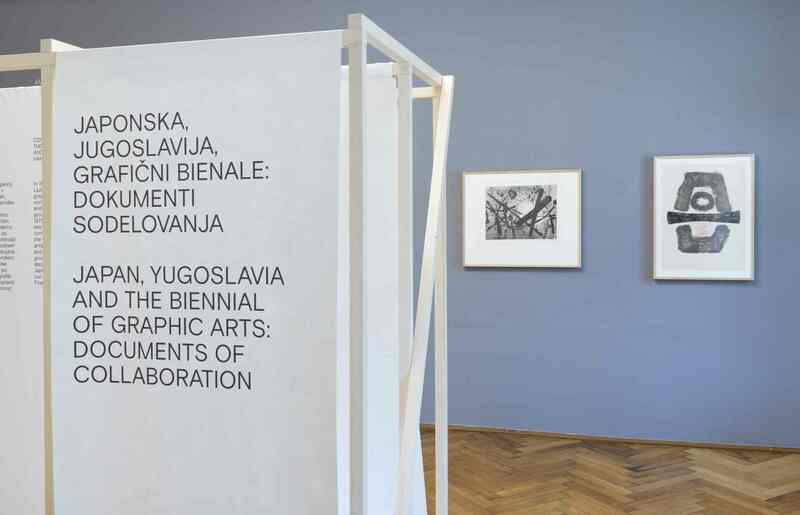 The event also acts as the announcement of the next, 33rd Biennial of Graphic Arts, which will be curated by the Slavs and Tatars collective. The focal point of the biennial will be the idea of ​​satire as a distinctly visual language, with the “graphic” that marks the history of this event being understood and questioned in the broad field of the expressive, uninhibited, even lurid. With contributions by Zasha Colah (Clark House Initiative, Bombay), Ana Dević (WHW – What, How and for Whom collective, Zagreb), Anselm Franke (Haus der Kulturen der Welt, Berlin), Gerardo Mosquera (independent curator and critic, Madrid), Christian Oxenius (freelance curator, author and researcher, Athens), Viktorija Rybakova (artist and architect, Brussels), Slavs and Tatars (artists, curators of the 33rd Biennial of Graphic Arts), Nevenka Šivavec (director, International Centre of Graphic Arts, Ljubljana), Vladimir Vidmar (curator, ŠKUC Gallery, Ljubljana) and ŠUM (art theory collective, Ljubljana).